Environmental responsibility is a fundamental part of MGI’s business and we aim to be a leader in environmentally sustainable irrigation development in New Zealand. 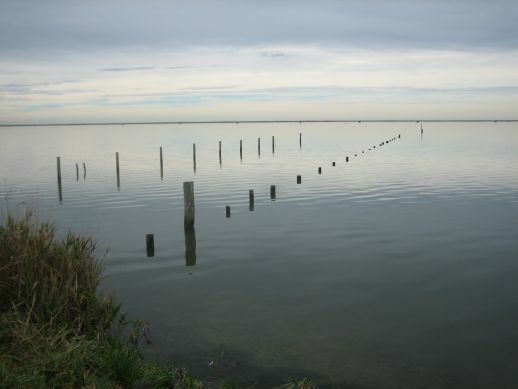 The Environmental Management Strategy sets out the protocols, policies and procedures that MGI follow to ensure that both the scheme operators and the water users can achieve high environmental standards and sustainable outcomes. 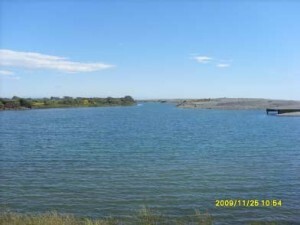 Lake Wainono is a nationally significant coastal wetland. 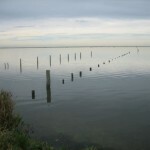 It is an important habitat for waterfowl, migratory birds, coastal birds and native fish. 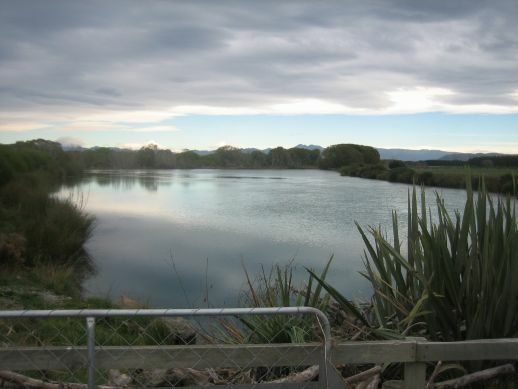 It is a mahika kai area for Te Runanga o Waihao, supports eel and brown trout fisheries, and is popular for gamebird shooting and bird-watching. 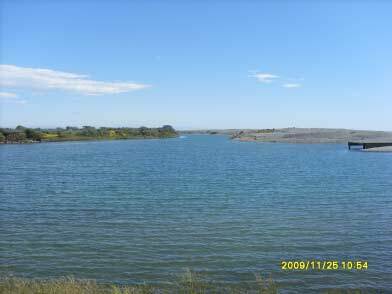 MGI support the health of the Lower Waihao River and Lake Wainono by supplying fresh water to the Waihao River when flows are low. 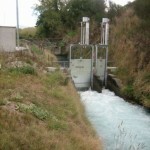 Groups such as Waihao Wainono Water Uses Society, Te Runanga o Waihao and Fish and Game all agree that this augmentation flow is important for the health of the Waihao River and Lake Wainono. Bells Pond was created in the 1970’s as a settling pond for the MGI scheme. It is now considered a regionally significant wetland. The pond is popular for gamebird shooting. 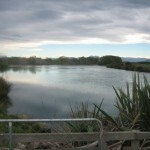 Top Pond, a smaller settling pond above Bells Pond, provides boat access to the Waitaki River. 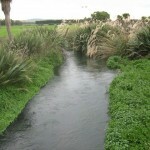 Waikakahi Stream is the largest stream between the Waitaki and the Waihao River. 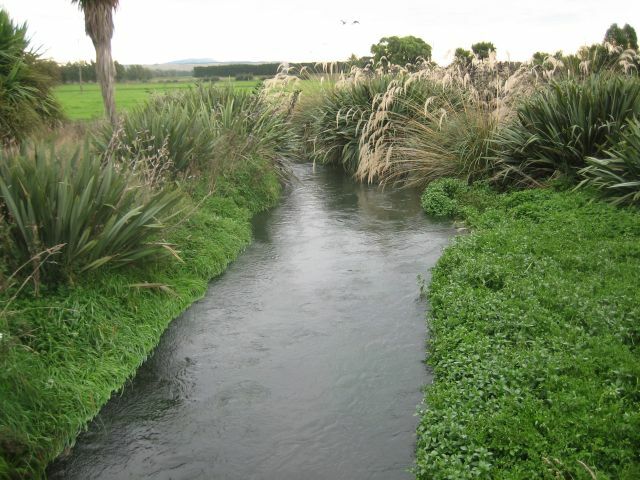 Over the last 15 years MGI irrigators have been activily working to improve the health of this stream, by fencing, planting native vegetation, and improving irrigation practises. The stream is now clearer and healther, with a 10 fold reduction in sediment and a 25% reduction in Phosphous. Trout are now a common sight. MGI continually work to improve how efficiently they deliver and use water. 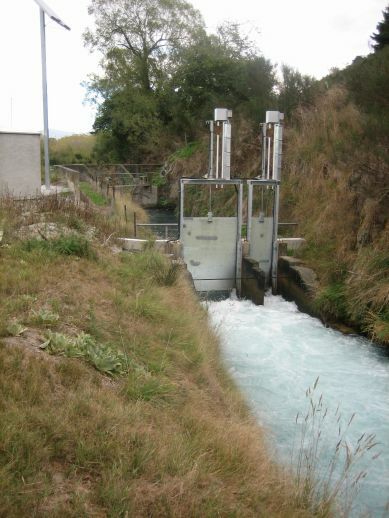 Since 2002 MGI have improved water use efficiency by over 20%, through installing automatic gates, lining races, and upgrading on-farm irrigation systems.